This is Madeline Myers, a sophomore at Bullitt East and one of the copy editors of the Journalism program. 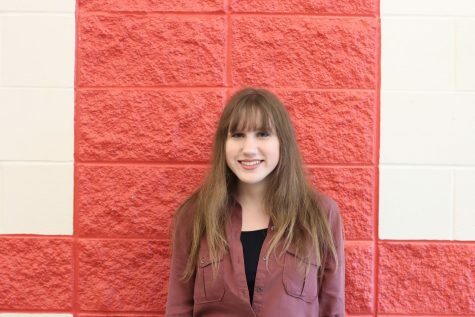 She decided to join the class for the first time after taking intro to journalism the previous year because of her interest in writing and her desire to become more involved in school. She is also a member of the Beta and Project Unify clubs.